What is it? Can a theme thick with the mystical fog of a Victorian Era steam-punk universe elevate what could normally be construed as a set of pedestrian mechanics to something far greater than the sum of its parts? 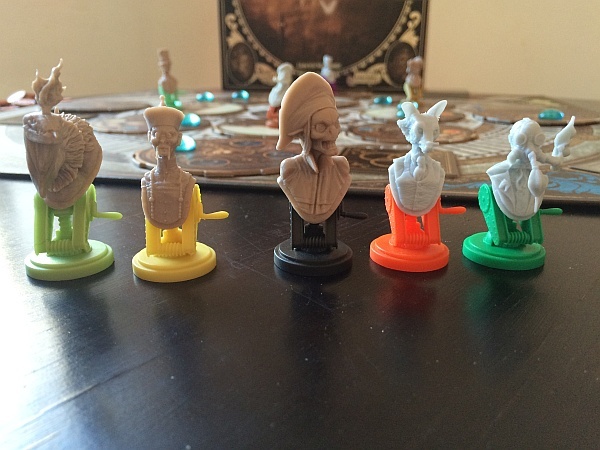 Board game design boils down to one of two things. Of course, I’m no designer and quite probably don’t know what I’m talking about, but if you’ll bear with my insulting oversimplification, I’m sure I’ll manage to arrive at a salient point. So, two approaches – either the seed of creativity germinates from an epiphany about a mechanic, or inspiration results from an imagined motif. Put another way, theme could be the foundation, or pasted upon the foundation. Both paths are fraught with possible missteps, and plenty of examples exist of games that failed to reach their full potential because one of those aspects wasn’t the right fit. When things don’t quite integrate, the result is usually either a game where the theme becomes largely irrelevant, or the mechanics of the game just aren’t strong enough to maintain interest. In the realm of board games a poor theme is arguably the lesser of the two evils, but there are exceptions. So where does Cool Mini Or Not’s The World of Smog fall into this discussion? Conceived by Christophe Madura as far back as 2003 and eventually realised with the assistance of Guillaume Noblet and his Panache Animation Studios last year, Smog centres around a re-imagined London of the late 19th century with a distinct steam-punk flair. Seven clans wage a secret and arcane war within the shadows, all hoping to exert the most influence over Victorian political and occult spheres. 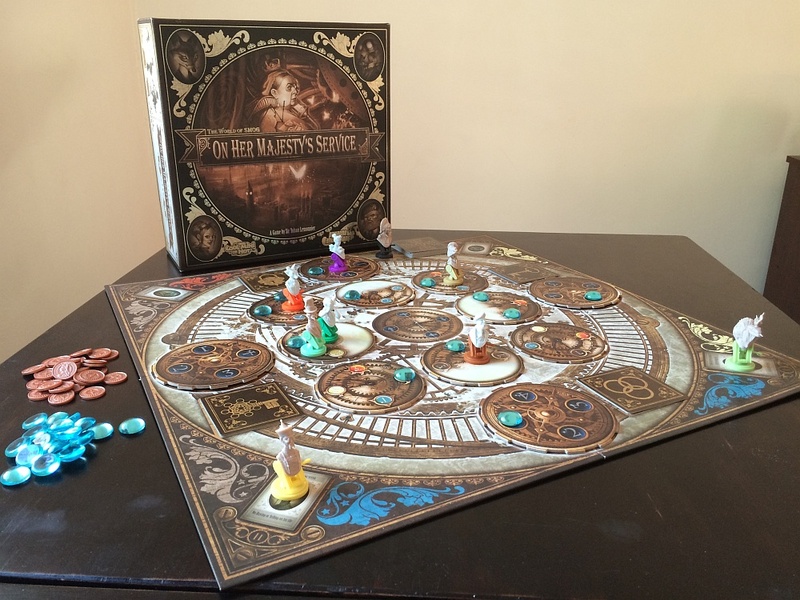 I’m not sure when they decided to add a boardgame to the list of novels and graphic novels set in this universe, but thanks to the involvement of CMON and Kickstarter, we now have In Her Majesty’s Service. Oberon, ruler of the Faë, is to attend the Queen’s Jubilee. Ever aware of opportunities to expand her royal influence, Queen Victoria has enlisted the aid of four agents to infiltrate the legendary Shadow Market, and return with mystical artefacts of great value. But the Shadow Market is maze beyond the reaches of time and space, home to all manner of strange and dangerous creatures. Honour and glory awaits, but only for the agent smart enough to escape. I don’t know about you, but the concept and setting of Smog sends shivers of delight up and down my spine. And those shivers magnified ten-fold when I first laid eyes upon what has to be one of the most sumptuously designed boxes in recent memory. The artwork is nothing short of sublime, and with CMON on board, my expectations of the component quality were lofty indeed. And the components for the most part are indeed of excellent quality with CMON’s always excellent miniatures the highlight. However, I’m somewhat mystified as to how the colour palette made it into the final product. For a game that relies on the player being able to identify elements quickly and with minimal fuss, the palette can be confusing. Personally, the muted browns of the gameboard were fine, but others described it as being drab and visually unappealing. Still, all set up Smog looks wholly original with its 12 rotating tiles and strong Victorian aesthetic. In fact, you’d be forgiven if you assumed Smog was in fact an abstract game such as YINSH. But it isn’t. Rather, Smog is a race. Each player draws two secret objective cards at the beginning of the game, and the first player to meet those objectives wins the game. This is the Shadow Market, and to understand the objectives, we need to know what this market sells. Which, as it turns out, is nothing as spectacular as you may have imagined. On paper, agents are able to purchase powerful Ethers such as Blood or Mana or Ectoplasm, as well as mystic Artefacts such as a Spectral Chain or a Mithril Lock. But in reality, all this means is that players can acquire four different Artefact cards and move their coloured Ether counters up or down. All players need to purchase each of the four different Artefacts, as well as the matching value of Ether on one of their secret objective cards (2 red, 1 blue, 1 white for example). 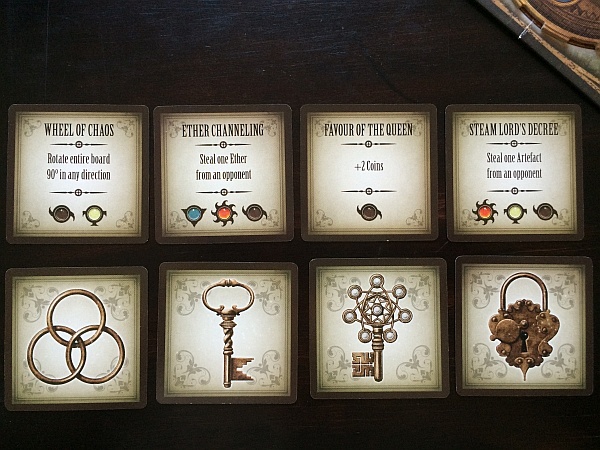 The other objective card indicates the the location tile that will act as a portal back to London. How does one buy the requisite resources? Four of the rotating tiles indicate a purchase value of an Artefact, and the remaining eight provide a value for either buying or selling Ether. How to calculate which is which? Why, player orientation of course! Players must be seated facing one of each of the four sides of the board, and then it’s simply a case of looking at the value on a location tile closest to them. If that value is a red 4, this means Blood ether can be purchased at a cost of 4 coins, or one Blood ether could be sold for 4 coins. Alternatively, a 4 on an artefact location would mean that artefact can be bought for 4 coins (artefacts cannot be sold). Once a sale has taken place, an hourglass token is placed on that spot, and the tile is rotated 90° clockwise. Any space with an hourglass token cannot be transacted upon. Special Action Cards and Artefacts. All players, or Gentleman as the game prefers, have at their disposal a pool of actions, from which they can select to perform three at a time. Buying/selling ether is one, as is buying an artefact. A Gentleman can also move one orthogonal space, rotate a tile you occupy 90° clockwise or remove an hourglass token. If a player is on the center Esplanade location, they can also request extra coin if they are the poorest (or tied for that title), or draw a Special Action card and rotate any tile 90° in any direction. Seems straightforward, doesn’t it? You’re moving your Gentleman, rotating location tiles to best suit your goals and finding the right balance of trading goods. But this is the Shadow Market, and watching over its maze-like expanses is the Shadow Master. At any point during your turn, you can bid for his favour by allocating any number of coins to the Shadow Master Counter on your player board. At the end of the round, the player with the highest Shadow Master Counter receives that favour. Not only does this provide a forth additional action, but it also means you control the movements of the Shadow Agents and claim the first player token. There are six of these Agents in the box, four in a session, but only two will ever be in play at any point. 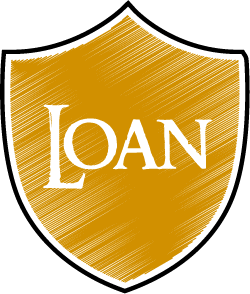 You’ll be thankful for this limitation, as the Agents will regularly lay waste to your best laid plans. Those acquainted with the world of the Faë are no doubt wondering, where’s the catch? Such a powerful Ally must surely be in constant demand? 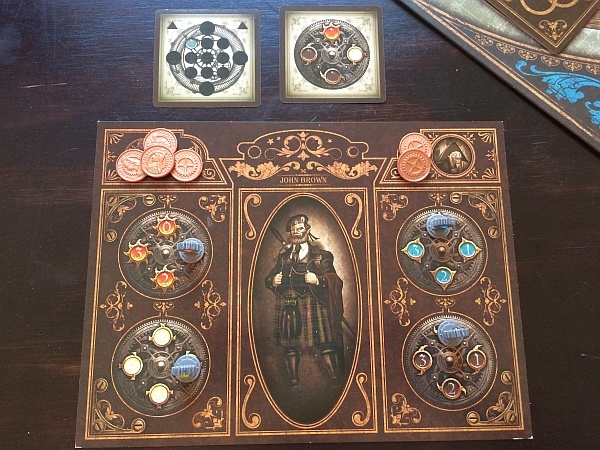 At the beginning of each round, players all receive one coin. However, the player currently favoured by the Shadow Master must immediately place that coin in the Shadow Master Counter space of their player board. Since these coins can never be used to transact on the board, the longer you hold his favour, the poorer you will get. Should your counter reach 5 coins, you relinquish control and the bid process starts anew. Indeed powerful, but potentially crippling. Somewhere along the line, the Shadow Master’s parasitic influence extends to more than just the rules of the game, and robs Smog of a chance at greatness. Part of this is due to those Special Action cards I mentioned earlier. They each require you to be in possession of the ethers listed on the card, but as you don’t actually spend any ether you could potentially play multiple actions cards in a single turn. And the balance of these cards is all over the map. Whilst one allows you to move an opposition player’s Gentleman to any location, another grants the far more useful ability to take two additional actions, and yet another allows you to steal an opponents Artefact. It’s not only that I don’t understand their presence in a game that’s almost entirely a clever puzzle that rewards meticulous planning – these cards could very well enable a player to win from a poor position without anyone else able to lift a finger. Smog is a game that should be won by the player who has best figured out the inherent puzzle, not simply been lucky enough to draw the most powerful action cards. And unfortunately, there’s more. The game lacks momentum. There’s no sense of a progression of any kind beyond simply accumulating the necessary resources to match your objective, and whilst it is possible to deduce when an opponent is close to victory, the addition of the Secret Gate needed to exit the Market doesn’t add any tension to the game. Smog is also a near perfect example of the duality of mechanic to theme I spoke about in the introduction. In isolation, the theme is wonderful. The Gentleman all have backstories that the rulebook fleshes out wonderfully, and even the Agents are all given a sense of depth. But for all of the aesthetics’ good intentions, that theme shines through with all the effectiveness of a torch in the Kalahari Desert daylight. It isn’t a bad game by any stretch, and at two players the game feels far more strategic. The Shadow Master is a dastardly clever design, but it’s also the only perplexing decision in a game that is otherwise rote. It’s also true that a pasted on theme isn’t always inherently problematic – Lords of Waterdeep is a great example of a game that devoid of the D&D setting remains balanced and engaging. It’s often up to the players involved to imbue a game with the necessary enthusiasm to see the theme take flight, but no amount of affected Victorian slang can save Smog from mediocrity. Most importantly though, don’t take my word for it! Read other reviews, peruse the rules, watch a gameplay vid or three. Smog may not have enough coins to bid for my favour, but it may yet for yours. 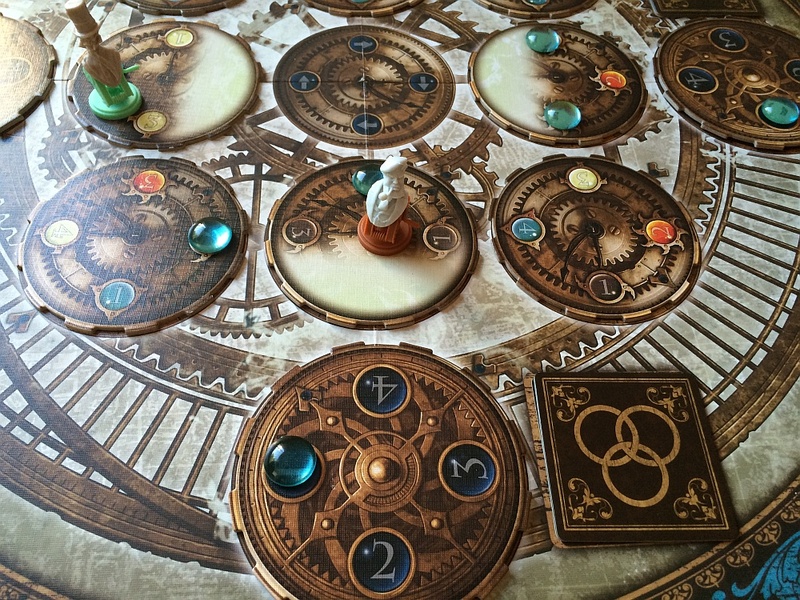 Review copy of The World of Smog: On Her Majesty’s Service was kindly provided by Digital Sushi/Skycastle Games for this article. Perhaps Smog is like eating an anchovy and peanut butter sandwich. It's a concoction the palate isn't used to, but it might well develop an appreciable appeal the more it's consumed. There's certainly nothing quite like it, but I'm afraid it's a collision of flavours that just didn't work for me. Play a friend's copy, or try it out at your FLGS.